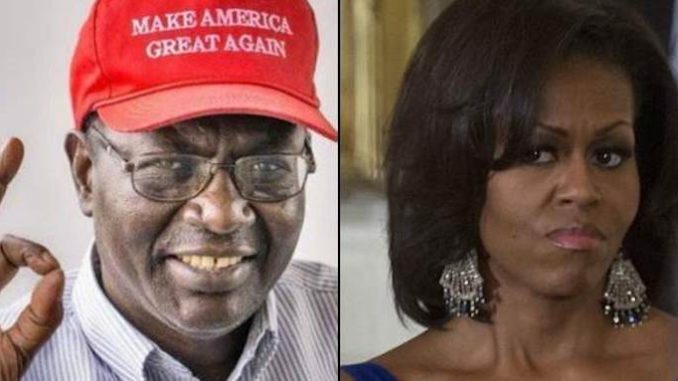 Barack Obama’s brother caused outrage on Twitter on Thursday after suggesting that Michelle Obama might actually be a man. 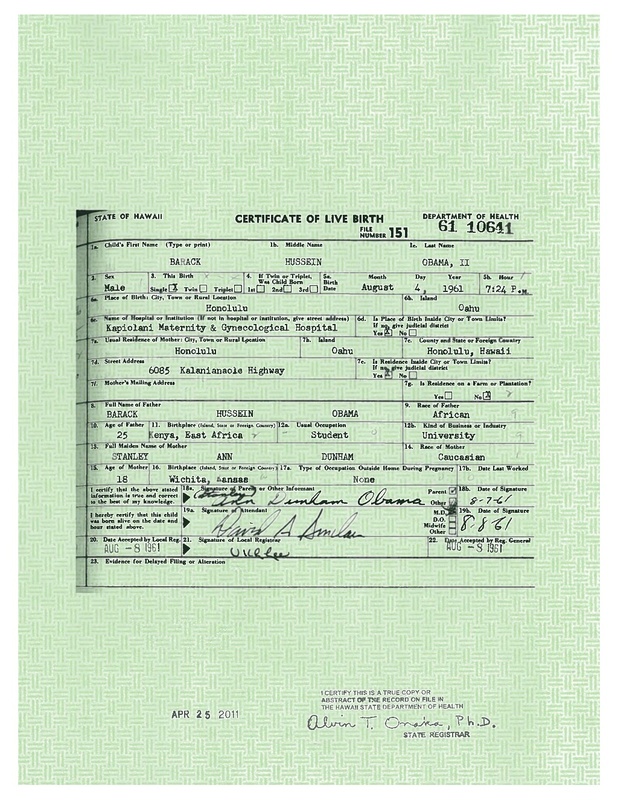 Theamericanmirror.com reports: In 2017, Alex Jones claimed to have proof that Michelle was male. Make 'her' submit a chromosome test result. No matter where that Marxist bastage is from, he's done his damage.